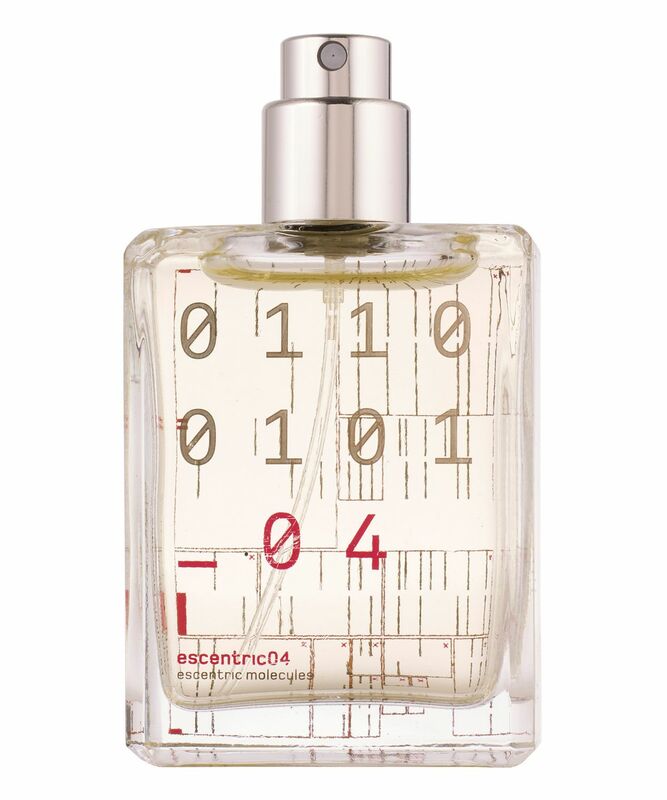 A captivating chorus of expertly blended notes, Escentric Molecules’ Escentric 04 – like its eccentric relatives 01, 02 and 03 – is a celebration of synthetic fragrance molecules: in this instance it’s Javanol that’s benefitting from the signature ‘Geza Schoen treatment’ in this soft, lingering blend of warm floral, wood, musk, cannabis and fresh vetiver. 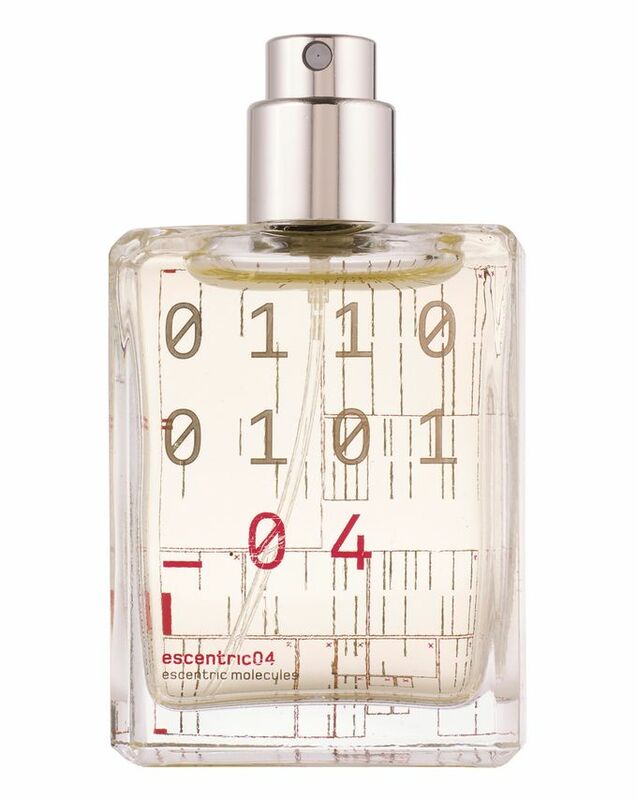 A new installment in the bestselling Escentric Molecules franchise, Escentric 04 is a continuation of the ‘anti-perfume’ story. 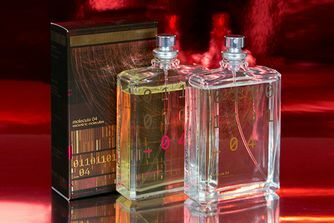 Created by enfant terrible of the fragrance world – globally celebrated nose Geza Schoen – this smooth, velvety fragrance conjures the soft bloom of rose petals, balanced by the lingering, woody warmth of Javanol – a lab-derived alternative to sandalwood, which brings the same, characteristic sexiness without the ‘heaviness’ of the real thing. The heart of fresh soft rose evolves to a multi-faceted, mellow base of Javanol and Polysantol (a slightly sweeter sandalwood molecule), which whisper in sync with pink grapefruit, pink pepper, hedione, Iso E Super, abroxan (synthetic ambergris), vetiver and the distinctive, herbal tang of marijuana. You’ll ooze sophistication when you’re dressed in this seductive, mellow veil of woody ‘otherness’… just make sure that your partner buys their own.